Declaring a “best” bar can be tricky. The things valued by a bunch of Miller Lite chugging Milwaukee Brewers fans (like a TV that’s showing the not-so-big game) is going to be a lot different than what a bunch of Cognac-sipping London bankers are after (like really private bathroom stalls). But every year, Drinks International enlists their 476 industry experts to cast votes and decide the question once and for all. For the 2016 rankings, the US has something to celebrate: Manhattan’s Dead Rabbit brought the top spot back to New York City for the first time since 2011. Granted, the next three bars on the list are all in London, but let’s not let that detract from The Big Apple’s moment in the sun. 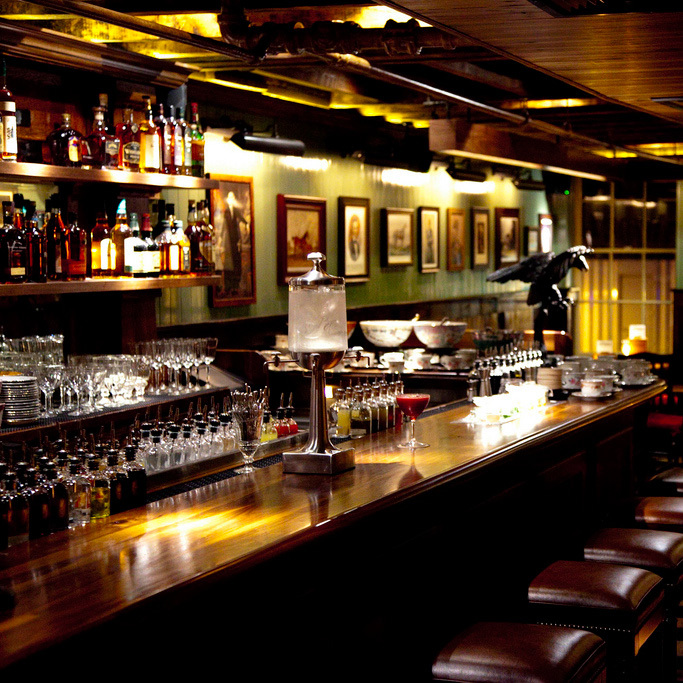 That said, with its distinct multiple levels, iconic mixed drinks menus (most recently in the form of comic books) and knowledgeable friendly staff serving up cocktails that are almost a little too good, The Dead Rabbit is certainly worthy of topping any list of bars. However, more casual drinkers can definitely find reasons to bemoan a ranking that focuses almost entirely on major international hubs. For instance, despite the United States claiming 14 spots on the list, those bars only cover five cities: New York, Miami, San Francisco, Los Angeles and Chicago. And only one bar in the top 10 doesn’t come from either New York or London. Come on, won’t somebody think of the Brewers’ fans? Click here for the rest of the top 50.